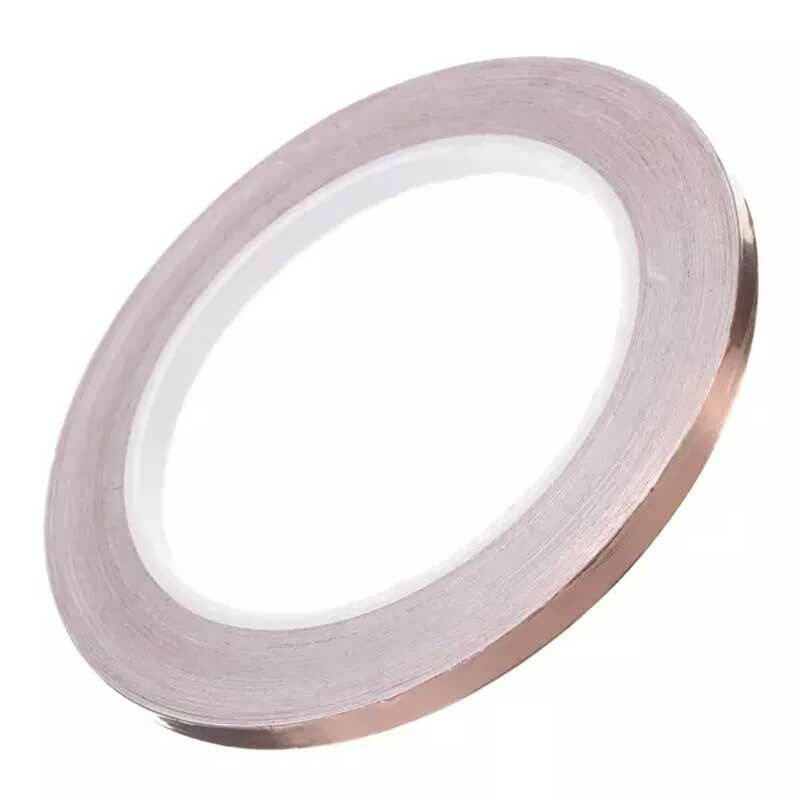 Single lead conductive foil tape with adhesive backing. Good for electromagnetic interference radiation reduction, grounding ESD. 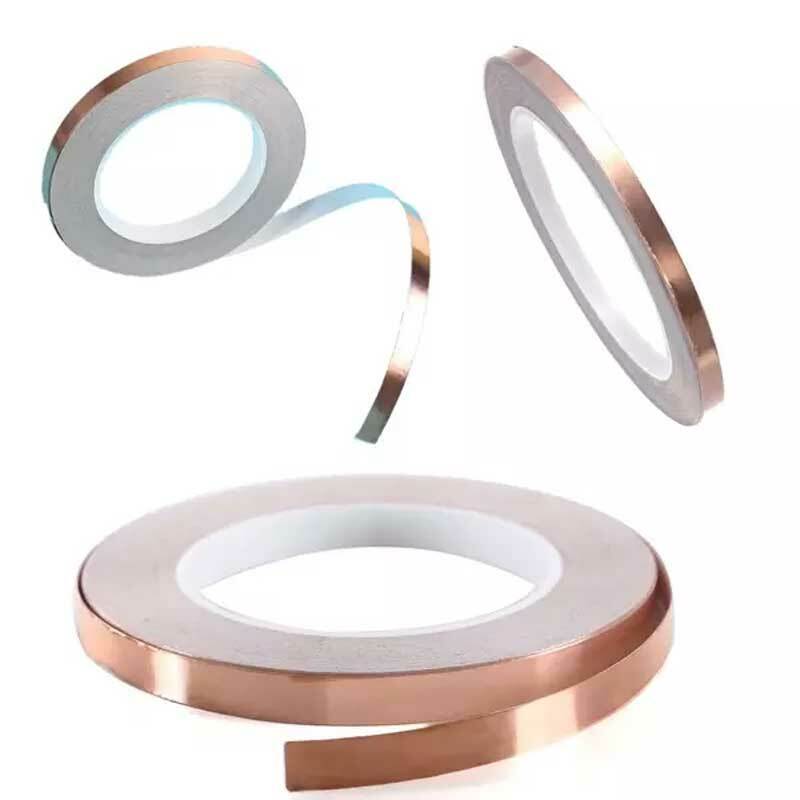 Top copper layer can be easily soldered for quick circuit construction or replacing damaged trace on a PCB. 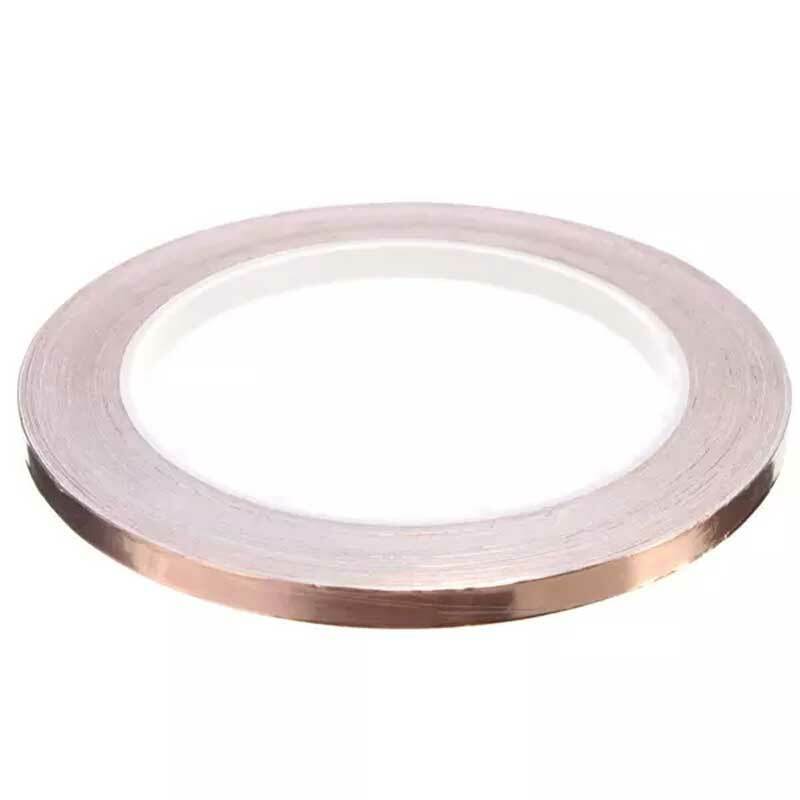 Copper Foil Tape 5mm x 30m Single lead conductive foil tape with adhesive backing. Good for el..